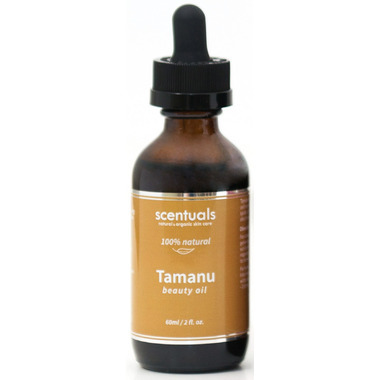 Scentuals Natural Tamanu oil has been aptly named the “Green Gold” of skin care. It promotes blemish-free skin and boosts cell regeneration, reducing the appearance of age spots, acne scars, sun burns and damaged skin. It also treats damaged hair.